Dietrich College of Humanities and Social Sciences › Department of History › Events › 2018 › Spring › Workers’ Control of the Factories? 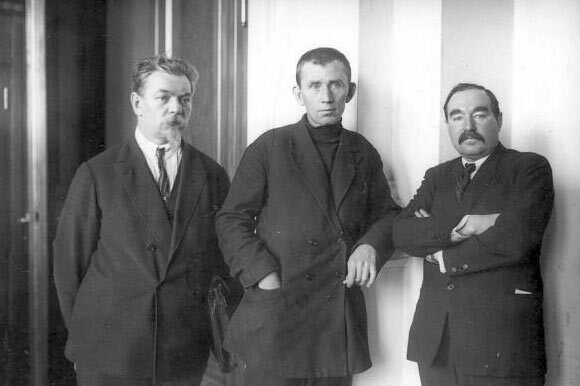 The Workers’ Opposition, composed of communist workers and trade union leaders, fought in 1919-1922 to ensure that workers themselves would control and manage the factories. They put forward an alternative vision of socialism for the new Soviet state. Yet their program was not adopted. The state maintained an uncomfortable dependency on prerevolutionary technical and managerial specialists through the 1920s. Under Stalin, these specialists were vilified, persecuted, and replaced by new personnel trained in Soviet educational institutions. This talk examines the complex and oft-misunderstood attitudes of the Workers’ Opposition toward the prerevolutionary specialists.